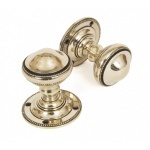 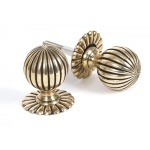 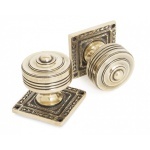 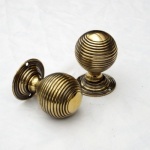 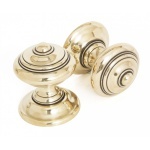 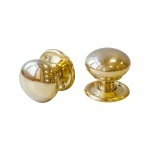 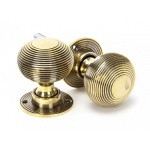 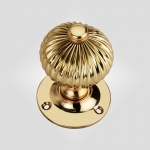 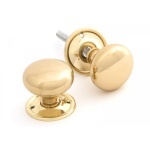 Our traditional brass door knobs are a integral part of our Period Door Furniture collection. 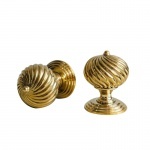 From the ever popular beehive door knobs to the simple cottage and our ever popular bloxwich. 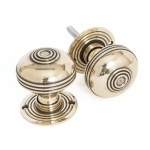 They are all excellent quality reproduction door knobs generally in unlacquered brass which naturally tarnishes over time but equally can be polished. 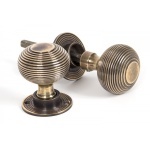 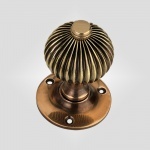 Our Solid brass will not rust, many of of brass door knobs and handles are an aged brass which makes them almost indistinguishable from original antique door knobs. 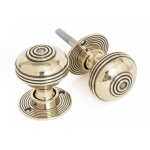 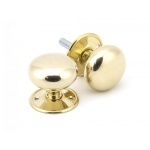 Our Door knobs are sold in pairs with spindles and we have a wide selection suitable for both mortice and rim locks. 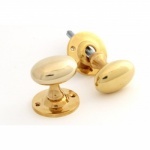 Most of our traditional door furniture if ordered before lunchtime can be delivered the next working day.